Includes tablet only. No cables or sim card included. Cellular service locked to Verizon. Clean IMEI. Light wear. 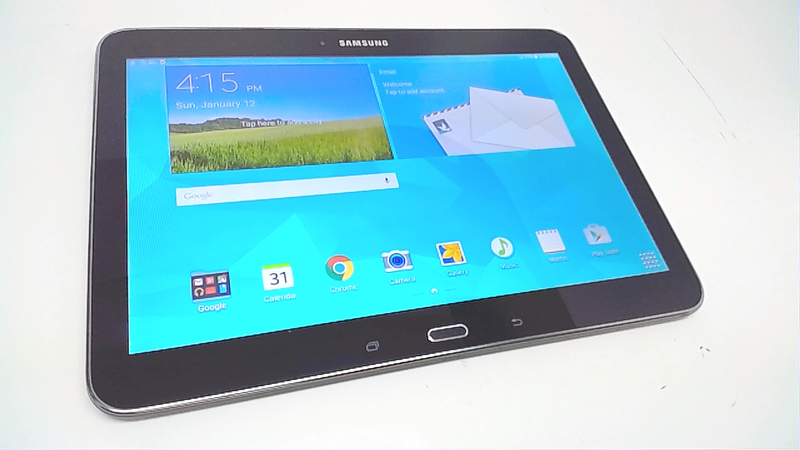 The Samsung Galaxy Tab 4 features a brilliant 10.1in display for a clear viewing experience and convenient navigation. It runs on the Android operating system, this black tablet allows seamless operation. 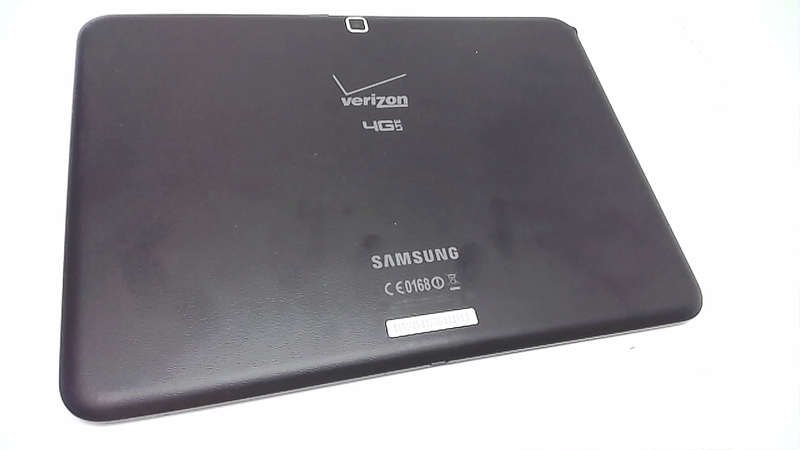 Featuring a 3.15 MP rear camera, the Samsung Tab 4 lets you capture images and videos on the go. It offers Wi-Fi and 4G connectivity to keep you connected at all times. Its 16 GB storage space lets you store multimedia files conveniently.